In my early moring web peregrinations I found | this | resource on-line and it may be of some interest to those interested in biogeography and species’ range shifts. W.J. Cody’s work outlines patterns of vegetation shifts of the St. Lawrence Islands National Park region since the Wisconsin glaciation over 10,000 years ago with reference to specific species. billed cuckoos (C. americanus). A comparison of point count data between 2008 and 2009 demonstrates that both cuckoo species are present in much greater numbers this year compared to last. Yellow-billed cuckoos are up by 94% and black-billed cuckoos are up an astonishing 288% compared to last year. The burgeoning cuckoo populations are coincident with a major tent caterpillar outbreak on the Frontenac Arch. Large numbers of forest (Malacosoma disstria) and eastern (M. americanum) tent caterpillars have been present since mid-May. Cuckoos are among the only birds that regularly consume Malacosoma larvae, so they often occur in good numbers to breed where there are tent caterpillar outbreaks. The urticating hairs of tent caterpillars seem to act as an effective deterrent against most foliage-gleaning birds, but cuckoos are specially adapted to deal with the sharp, indigestible hairs. The hairs of the caterpillars stick to the stomach lining of cuckoos. Once the stomach is covered in hairs, the lining is regurgitated as a pellet, leaving the new stomach lining free of hairs. This process may be completed several times throughout the breeding season. It’s an amazing, but poorly understood strategy. Though other birds can occasionally be observed ingesting tent caterpillars, they do so only rarely. Further evidence of increased numbers of cuckoos is suggested by the discovery of two yellow-billed cuckoo nests this season, after several years without one being reported. Mark Conboy and Paul Martin have provided us with a new annotated bird checklist of QUBS and surroundings. 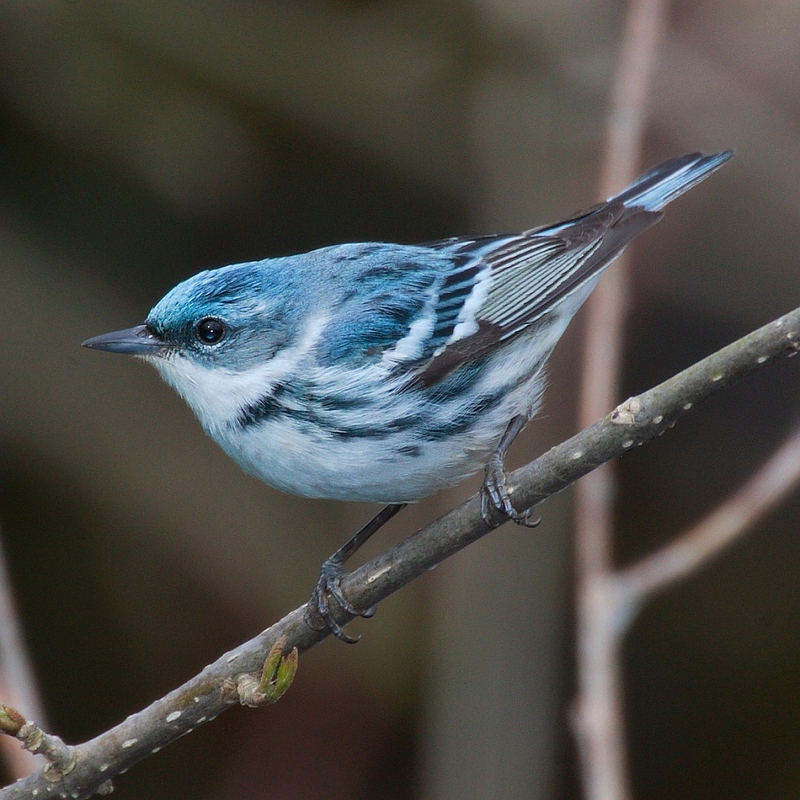 It includes 251 species spanning those known to breed or winter at QUBS, through spring and fall migrants, to those suspected to occur at or migrate through this region based on known ranges or suspected migratory pathways. You can download the list | here |. Be sure to send Mark and Paul comments (contact details in the pdf document).